Turnkey Home Interiors, Modular Kitchens and Designer Sliding Wardrobes. Our offerings range from Complete Turnkey Home Interiors to stand alone Modular Kitchens and Designer Sliding Wardrobes. 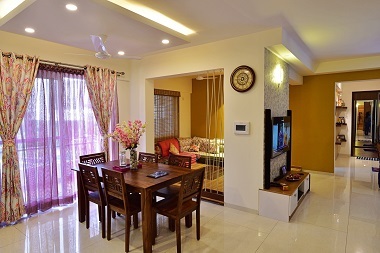 We take on Home Interior projects across Bangalore. 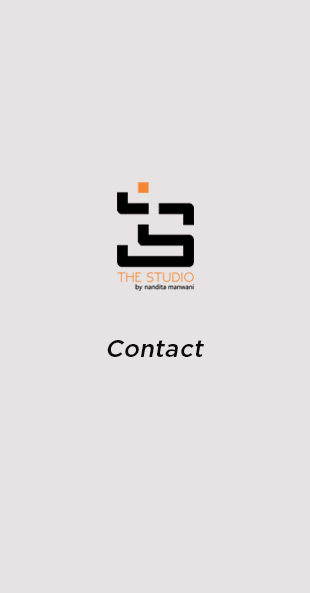 Our clientele spans North Bangalore: Yelahanka, Devanahalli, Malleshwaram, Hebbal, East Bangalore: Whitefield, Marathalli, KR Puram, Sarajapur Road, Harlur Road, HSR Layout, West Bangalore: Nagarbhavi South Bangalore: JP Nagar, Bannerghatta Road, Kanakapura Road.